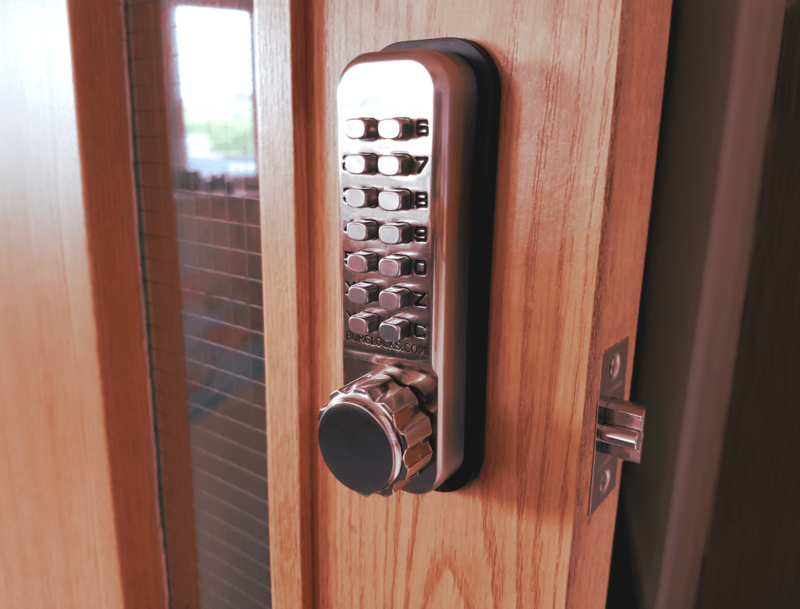 The BL2501 falls under our codestar range, acting as a heavier duty lock compared with the other BL2000 series. 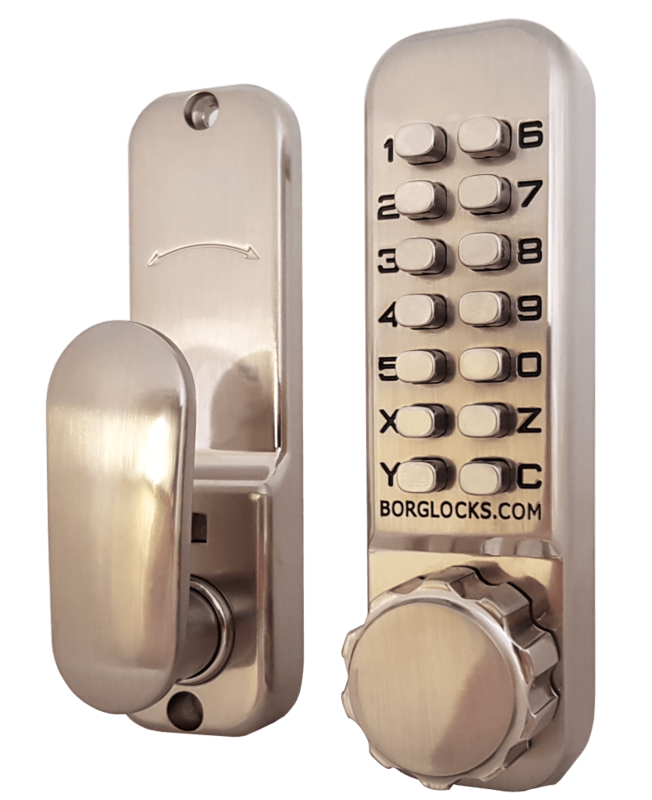 This comes with fully stainless steel interiors and an intumescent pack, designed for use with either a 30 minute or a 60 minute fire door. 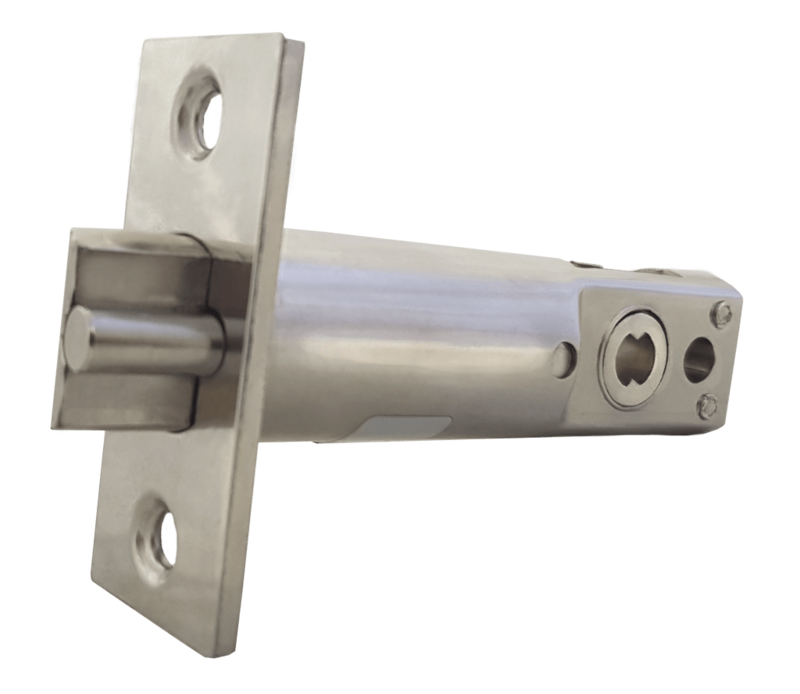 This comes with a 60mm tubular latch.